Purchased one last summer. Very cool for full sun riding. Wonderful not to have to use so much sunscreen that inhibits the bodies natural cooling. Far superior to sun protective arm covers for fit and appearance. 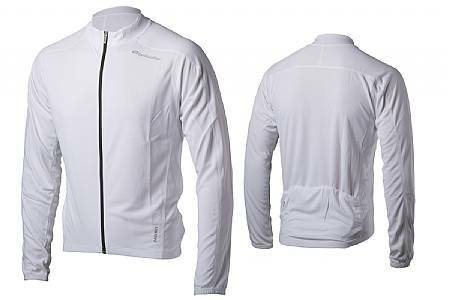 I am a fit sport rider that has ridden 65K miles and have lots of quality cycling apparel. I have other UV protective jerseys and this is the best.